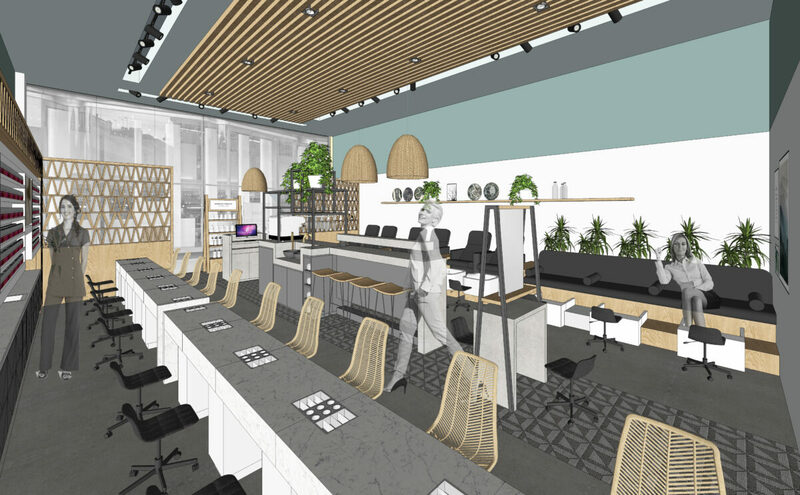 Urban Retreat was the concept embraced by our design team to envisage a calming, casual and uplifting space in contrast to the visual noise of the bustling retail mall environment. The Nail Spa references nature with a simple, straight-up materials palette and honest branding. A restrained fitout for a sustainable and cost-effective approach with minimal intervention and a refreshing aesthetic and relaxed atmosphere. 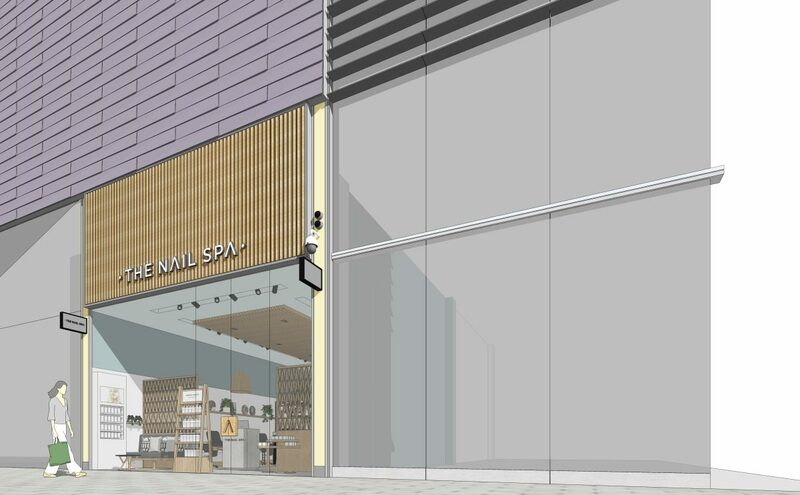 Watch this space for the opening of The Nail Spa at Westfield Stratford!